Which Apple devices will allow me to play Apple Arcade games? Will Apple Arcade games have microtransactions or in-app purchases? Will Apple Arcade games have ads? How do I access Apple Arcade games? Can you download Apple Arcade games for offline play? 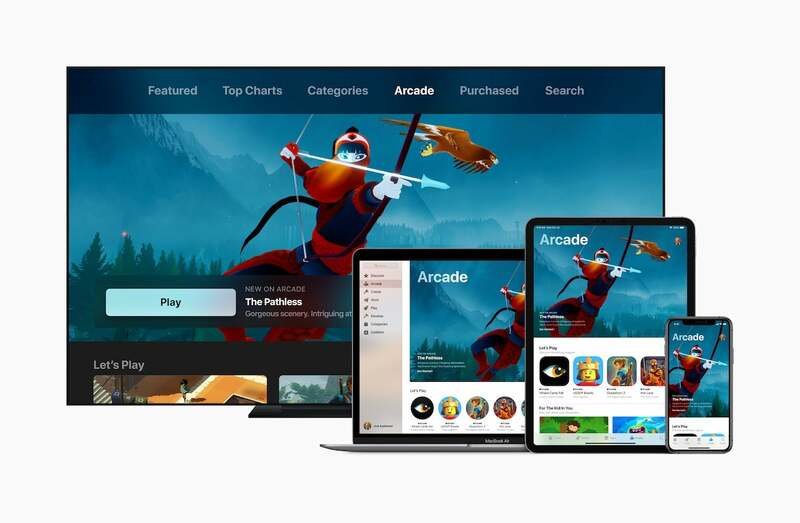 Is Apple Arcade a remote game streaming service like Google’s Stadia? Will Apple Arcade support family sharing? Does Apple curate the games on Apple Arcade? Apple Arcade is a gaming subscription service for iOS, macOS, and tvOS that will initially feature more than 100 “new and exclusive” games. 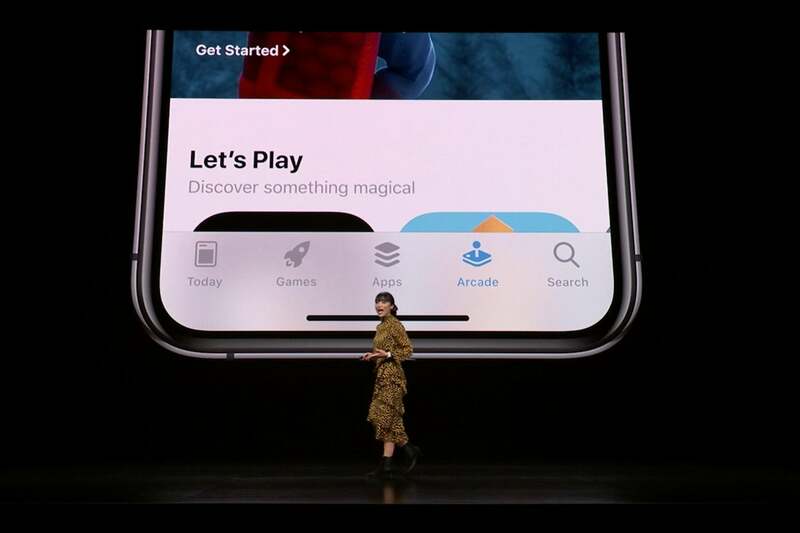 Apple is “handpicking” the games that you’ll get with the service and working with highly regarded game developers such as Hironobu Sakaguchi and Ken Wong. Apple Arcade games will have no in-app purchases, will be downloadable for offline play, and will be playable across the iPhone, iPad, Mac, and Apple TV. Apple says “Apple Arcade will launch in fall 2019.” It’s probable that Apple will launch it alongside iOS 13 and macOS 10.15, or a point-release thereof. We currently don’t know. Considering that Apple seems comfortable with a $9.99 subscription fee for both Apple Music and Apple News+, we may see the same fee for Apple Arcade. Apple says “subscribers can play Apple Arcade games across iPhone, iPad, Mac, and Apple TV.” Apple also says that you can pick up where you left off when you switch to another Apple device. This seems like a small thing, but it hints at some big changes that might be coming to iOS and macOS. No. On a related note, Apple says Apple Arcade will have no ad tracking. When Apple Arcade launches, it will have its own tab along the bottom bar of the App Store app alongside the usual Games tab. You will presumably sign up for the subscription service and download games through that menu. It’s probably safe to assume the Mac App Store will have this tab, too. Yes. As we understand it, it’ll essentially be like downloading an existing non-freemium game like The Room, but the game will be tied to the Apple Arcade subscription service rather than a one-time purchase. No. All Apple Arcade games will involve downloads, much as we see with the existing App Store. As it stands, nothing about Apple Arcade will rely on streaming. Yes. Apple says it is “handpicking the games in Apple Arcade” and that it will curate them “based on originality, quality, creativity, fun, and their appeal to players of all ages.” If all goes well, this approach should allow Apple to sidestep the quality concerns that are causing controversies on more open services like Steam. Will Apple Arcade games be available on other systems? So while you won’t see an Apple Arcade game on Android, you might see it on, say, the PlayStation 4 or the Nintendo Switch. The upcoming Shantae 5 is one example of a game that will come to Apple Arcade in addition to non-mobile platforms like PS4, Xbox One, Nintendo Switch, and PC. Will I still be able to buy games on the App Store without an Apple Arcade subscription? Yes. There’s no sign that the existing games model will be going away, as it works fine for freemium games like Idle Heroes or Toon Blast. Keep in mind that inclusion in Apple Arcade comes with mobile exclusivity, so games that are also available on Android will still be found on the regular App Store. Apple is focusing on “handpicked” games for Apple Arcade, so there’s little doubt that the library will be much smaller than the wider App Store. Will I be able to buy Apple Arcade games individually from the regular App Store if I don’t want to pay the subscription? 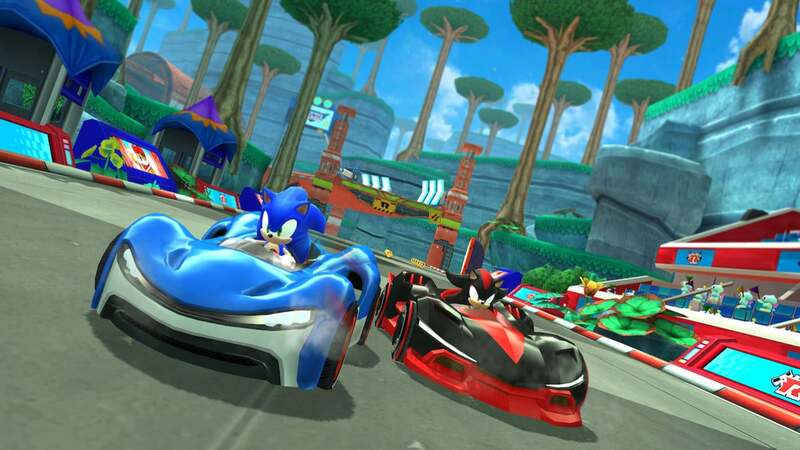 Apple says the games will be exclusive to the service, so probably not. Will there be demos for Apple Arcade games? No, unless you count a free trial of the subscription itself. In fact, Apple partly envisions Apple Arcade as a way of letting players try out non-freemium games with more freedom than the App Store currently allows (which is basically none). In its own words, “rather than pay up front for each game, a subscription to Apple Arcade will give players the opportunity to try any game in the service without risk.” We expect there to be a free trial for the service, though, as we’ve seen with both Apple Music and Apple News+. Will I be able to keep playing Apple Arcade games if I decide to stop subscribing to Apple Arcade? This isn’t clear. At the moment, it’s likely that the answer is no. Can you use MFi controllers with Apple Arcade games? Much as with current iOS games, it appears that some will support MFi (Made for iPhone) controllers and some will not. Apple specifically says “many games will offer support for game controllers.” Since many Apple Arcade games will also be playable on Mac and Apple TV (where controller support is more common), it’s possible that the majority of games will support them. Recently Apple relaxed the requirements for MFi controller certification, which may have grown out of the Apple Arcade negotiations. Unfortunately, it’s likely that you’ll need different controllers for macOS and iOS. 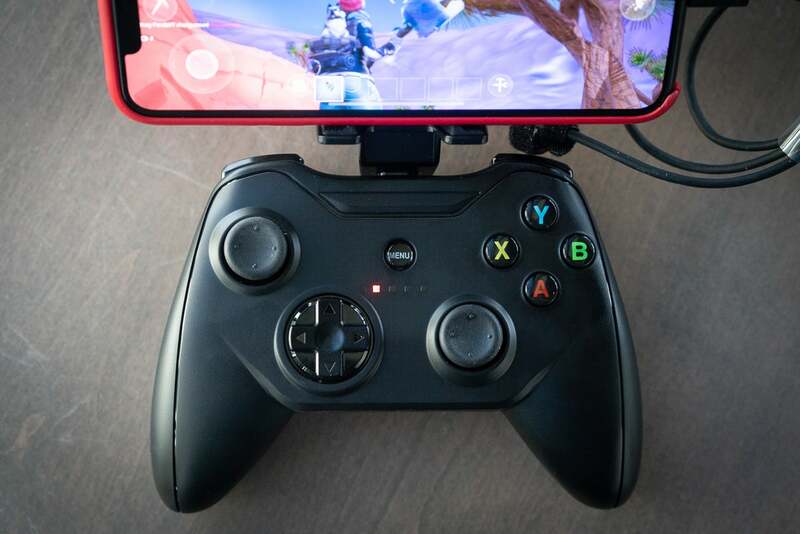 At the moment, you can’t use MFi controllers with Macs and you can’t use many Mac-compatible Bluetooth controllers on the iPhone. Is Apple doing anything to assist with the development of games on Apple Arcade? What are all the games announced for Apple Arcade so far? Apple says that “over 100 new and exclusive games will be available at launch”, but the number of games we currently know about is much smaller than that. Where possible, we’ve included links to either the game’s official site or a YouTube trailer. Does Apple plan to release more games for Apple Arcade? Yes. Apple says “new games will be added to the service on a regular basis.” At the moment, it’s anyone’s guess as to what “a regular basis” means.